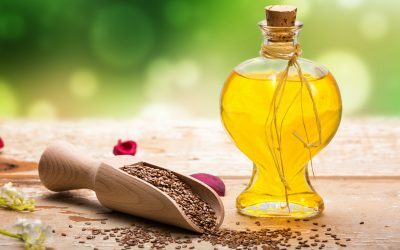 One of the most popular oils used in kitchen, but also in cosmetology, medicine and even industry is linseed oil. This yellowish oil with characteristic scent and taste is extracted from flax seeds, called common flax. 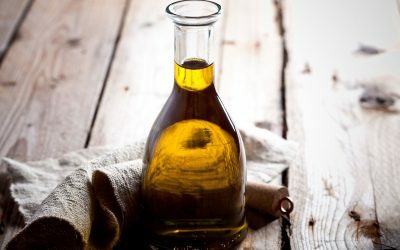 Why is linseed oil such an universal vegetable product? All we need to do is look at the composition. On the foreground comes out omega-3, omega-6 and omega-9 acids. 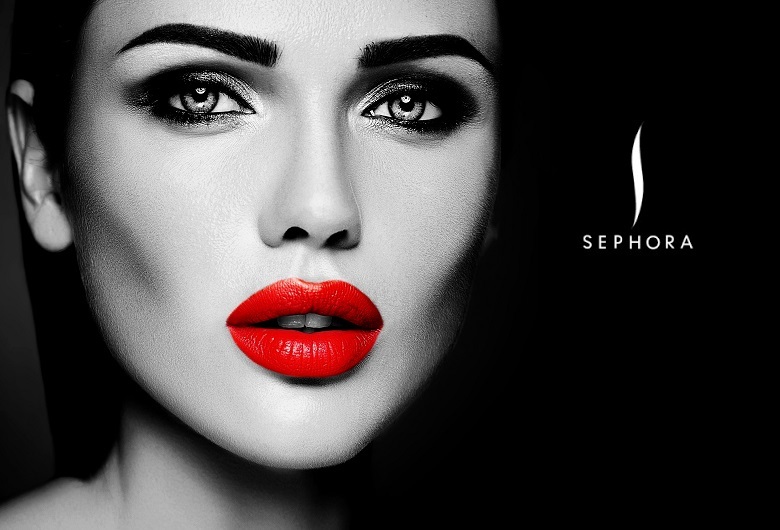 Linseed oil is the richest natural source of omega acids in the highest concentration. 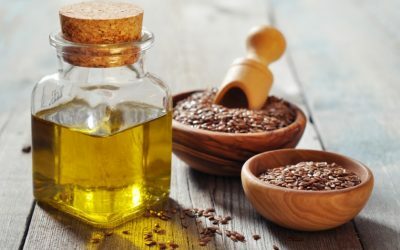 Cold pressed once and in a proper conditions, linseed oil can have even 60% of omega-3 acids, which are very strong antioxidant and are the natural building blocks of the body's cells. Omega-3 acids work at the cellular level, stop first signs of diseases and increase immunity of the body. In the composition of linseed oil, we cannot skip lignan, i.e. vegetable equivalents of female hormone - oestrogen. Similarly to mentioned hormones, also lignan regulate the body's hormone management, and at the same time lower risk of cancer (especially hormone-dependent cancer, i.e. breast and ovarian cancer), regulate menstrual cycle, eliminate hormonal disorders and signs of PMS. That is why linseed oil is recommended as a dietary supplement for pregnant women. Vitamin E is one of the strongest antioxidants, that is why it is called vitamin of youth. It has nourishing, anti-radical, protective (protects cell membranes in the nervous system and blood vessels), rejuvenating and strengthening properties, but also eliminate e.g. allergies, inflammations, discolourations, etc. Its place in linseed oil has also fibre in two forms - soluble and insoluble in water. Its task is to regulate metabolism, support proper work of digestive system, remove toxins out of organism and stabilisation of blood sugar. No wonder that linseed oil is recommended in weight loss. 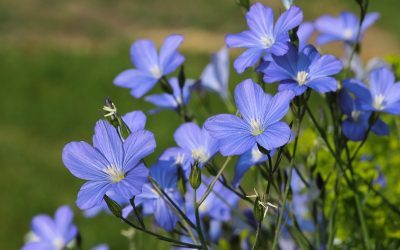 Linseed oil consists of mineral complex of four most important minerals, which support functions of the organism. Folic acid and iron are necessary for production of red cells, zinc has positive influence on skin, hair and nails, and magnesium has calming influence on nervous system and improve concentration. High porosity hair – what does it gain after the treatment with linseed oil?